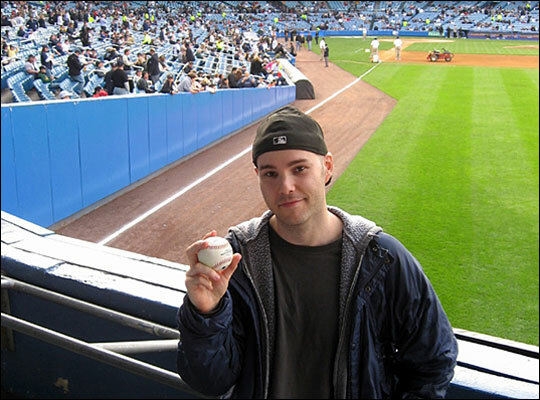 Zack Hample: When Fandom Becomes a Career Obsessive baseball fan has snagged 3,123 baseballs at 42 different major league stadiums. He blogs, appears on TV and radio, gives stadium tours — and his new book is Watching Baseball Smarter: A Professional Fan's Guide for Beginners, Semi-Experts, and Deeply Serious Geeks. 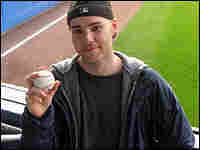 Hample shows off his 3,000th baseball — snagged at Yankee Stadium. Zack Hample, an obsessive baseball fan, has by his own count snagged 3,123 baseballs at 42 different major league stadiums. 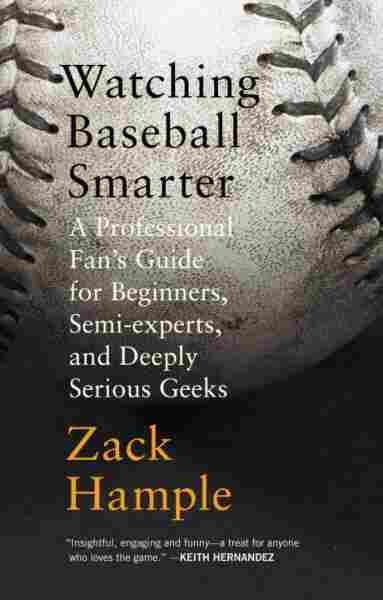 And he's turned his obsession with the game into a career, giving tours of stadiums, appearing on TV and radio and writing books — including Watching Baseball Smarter: A Professional Fan's Guide for Beginners, Semi-Experts, and Deeply Serious Geeks.